With extensive knowledge of industry codes of practice and standards, Raptor specialises in all aspects of scaffold design. Drawings and calculations are delivered in a clear, easy to follow, format which are design compliant. 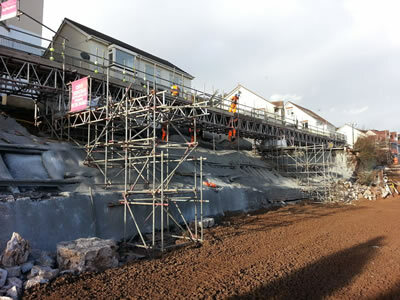 With a flexible approach we are happy to commence either with a site visit, or, following receipt of clear instructions and requirements, scaffold designs can be completed remotely. Raptor offers a consultancy service for all complex scaffold solutions, as well as a labour only service for scaffold installation. 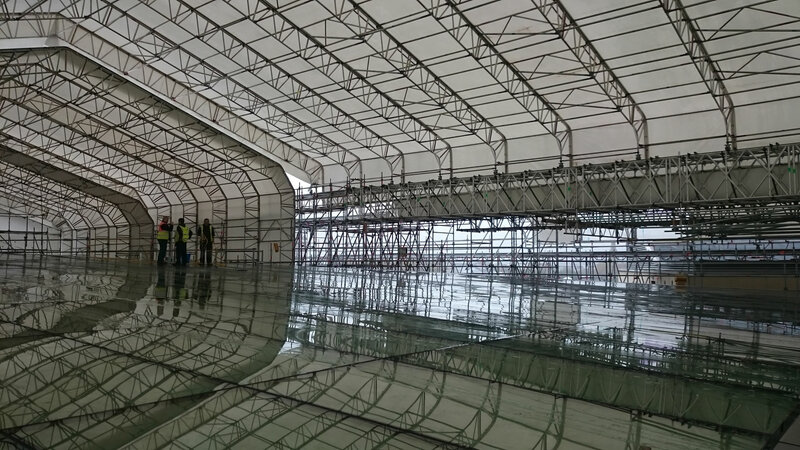 The Raptor team have extensive experience in a wide variety of applications, including traditional tube and fitting scaffolding; system scaffolding; and traditional and system temporary roofs. 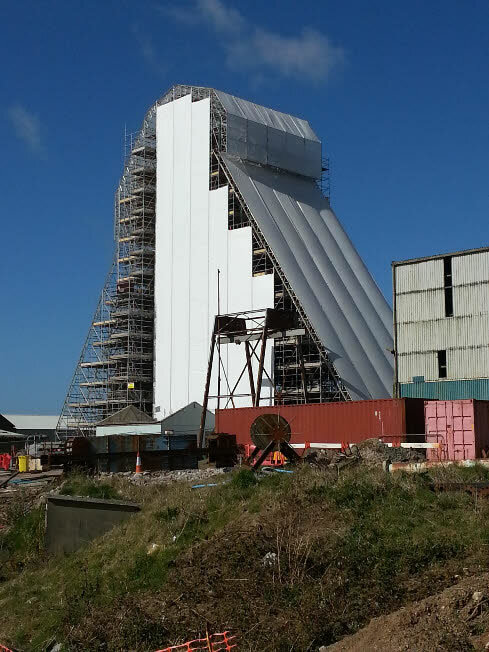 Our scaffold designers are qualified as Engineers and Scaffold Supervisors. 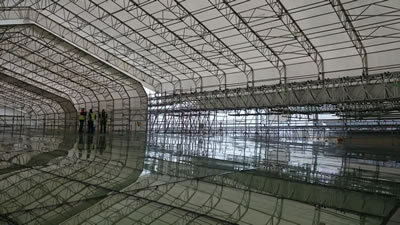 We can also provide safety inspections for any clients who require this service. 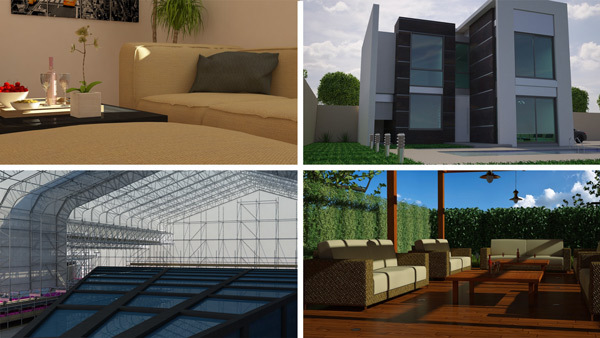 Our sister company Raptor 3D Design Ltd launched in December 2016 and can provide photorealistic 3D visuals and 3D animation which can take 2D CAD plans to a new level. 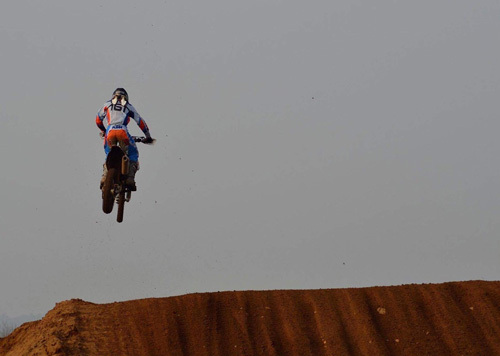 These are particularly beneficial for tenders, communication and marketing tools. Raptor 3D Design offers preferential rates to our customers. 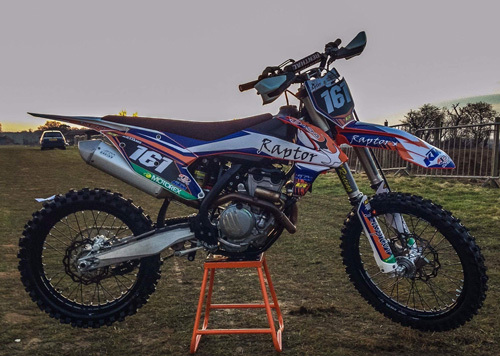 Raptor Scaffolding directors Martin & Scott also have a passion for motorcross spanning over 20 years, we offer sponsorship to local talent in this sport. 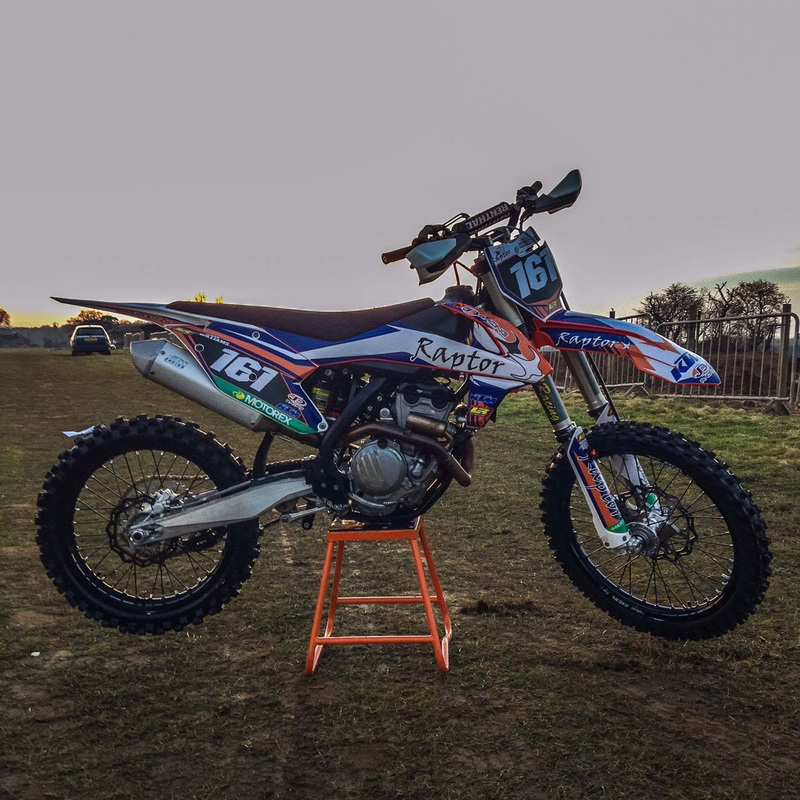 With a passion in Motorcross spanning over 20 years, it has been a pleasure and a privilege for Directors Martin and Scott to offer sponsorship to local, committed, young people who show promise in this extremely challenging sport. 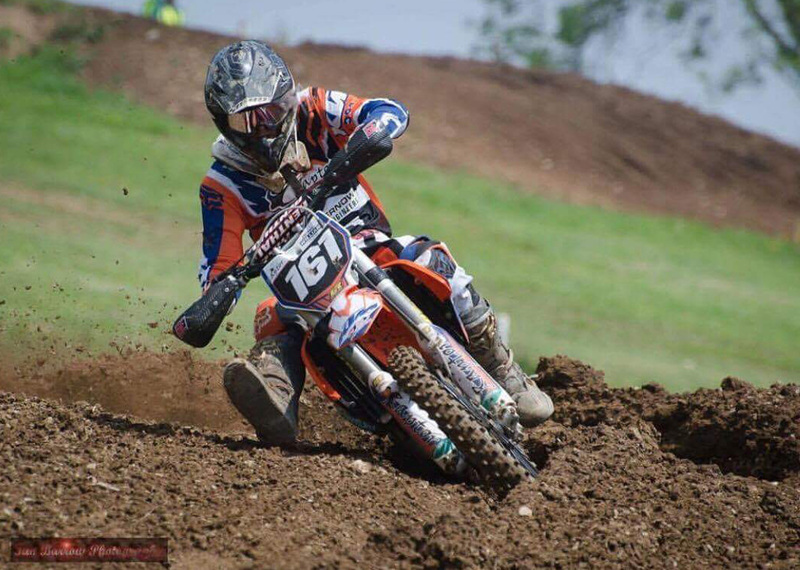 This year, Raptor are proud to sponsor Aiden Williams, a talented 16 year old from Pendeen, who has shown great determination to make his way successfully through local and national leagues. He has now been accepted to compete in the National Maxxis (professional) British Motorcross Championship for 2016 which is a fantastic opportunity for this young rider. 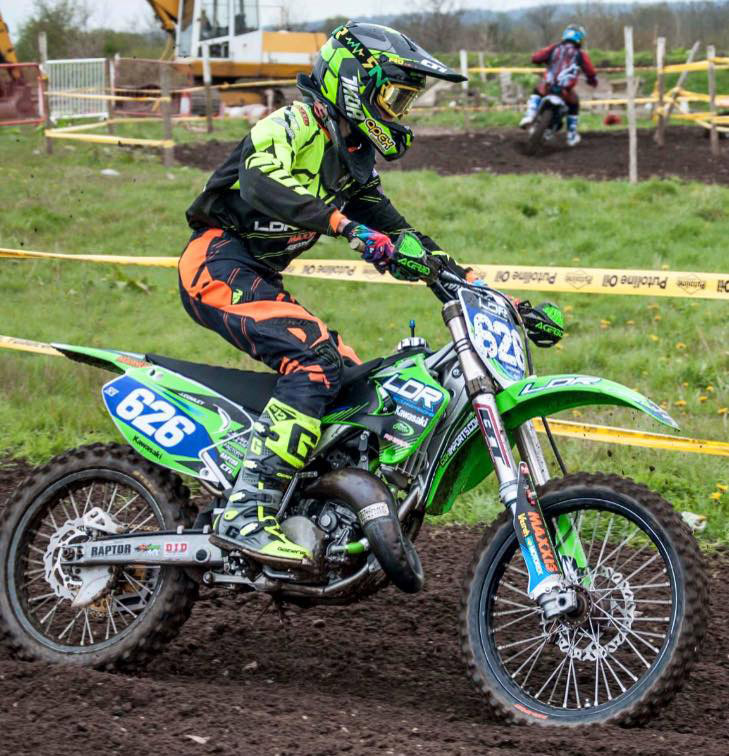 We are also pleased to be official sponsors for the LDR Kawasaki Youth Team at Lee Dunham Racing, Gloucester. See: http://www.leedunhamracing.com. 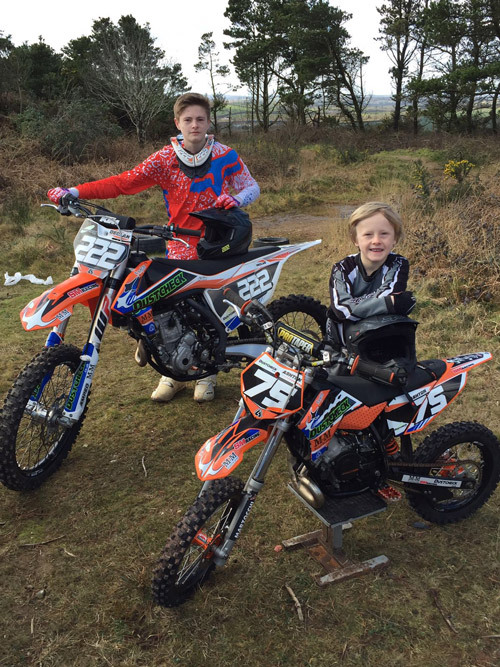 Decklan Mellor of Newquay was very grateful to receive two new pieces of kit. 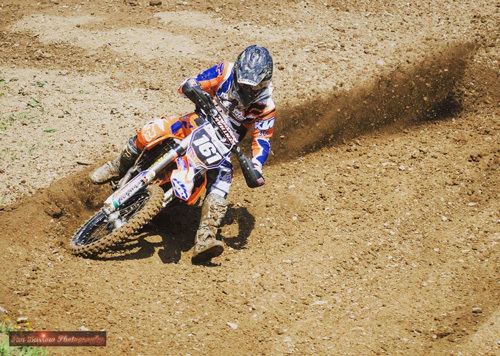 We wish him well as he progresses up the ranks.